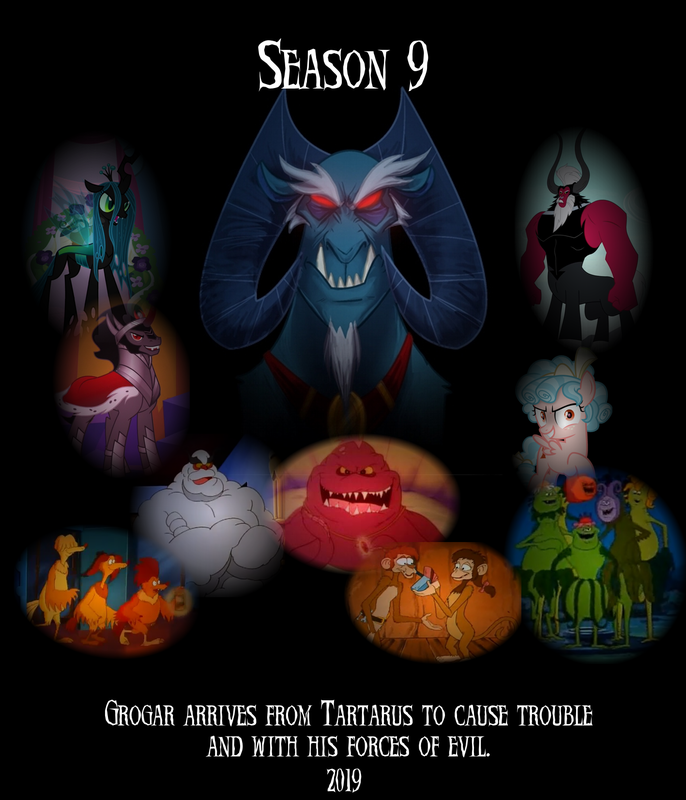 Grogar and his forces of evil in Season 9. 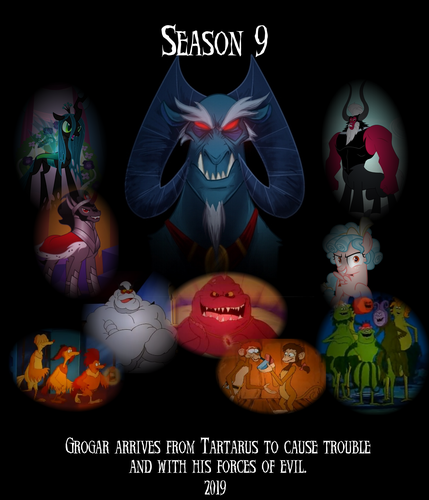 Grogar arrives from Tartarus to cause trouble. . HD Wallpaper and background images in the My Little Pony Friendship is Magic club tagged: photo my little pony crossover tv series season 9 season fan made my little pony friendship is magic.